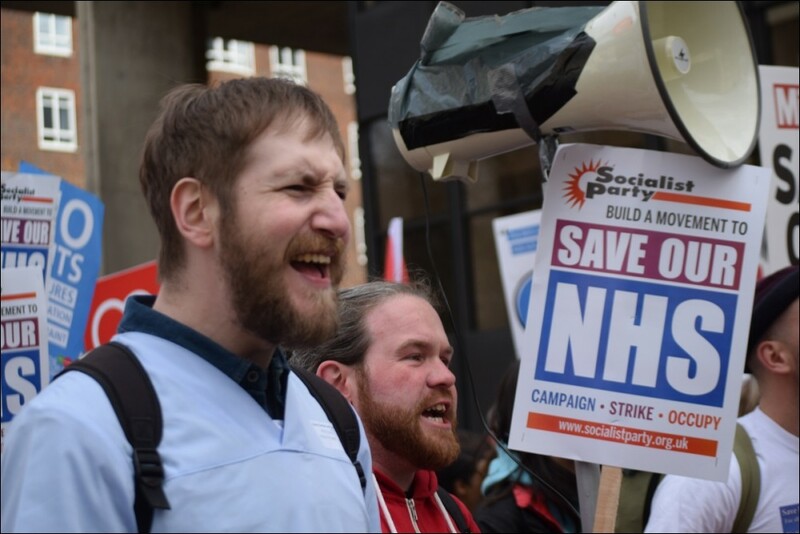 Socialist Party :: A&E 4-hour waiting targets scrapped - Save our NHS! The current target is for 95% of patients to be seen at A&E within four hours. Ditching this will mean that many patients with so-called 'less serious' illnesses could be forced to wait for well over four hours - which is already a long time! The government has previously talked about the idea and doctors warned that getting rid of the target would have a "near-catastrophic impact" on patient safety. A&E staff have also expressed concerns about triaging - deciding the order in which patients are treated. But, as I have seen in wards I have worked in, the current targets are already insufficient. Emergency units have not hit the target since July 2015 for example. In Wales - where the target will not be scrapped - Maelor Hospital in Wrexham in January posted the worst waiting time for an accident and emergency unit in Wales on record. Only 49% of patients where seen in under four hours. Instead of scrapping A&E targets we need a big increase in staff to meet patient demand.